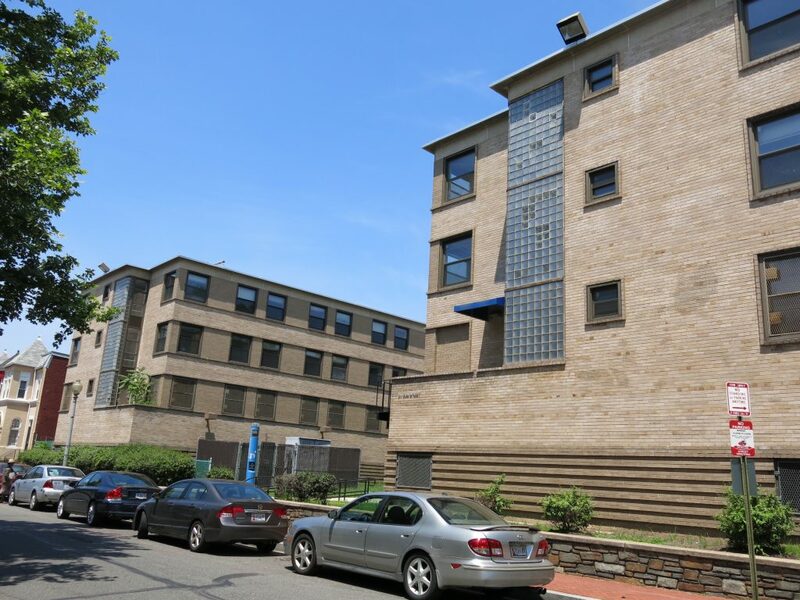 “Howard University is partnering with Urban Investment Partners (UIP) and Neighborhood Development Corporation (NDC) to redevelop two former dormitories into residential apartments. 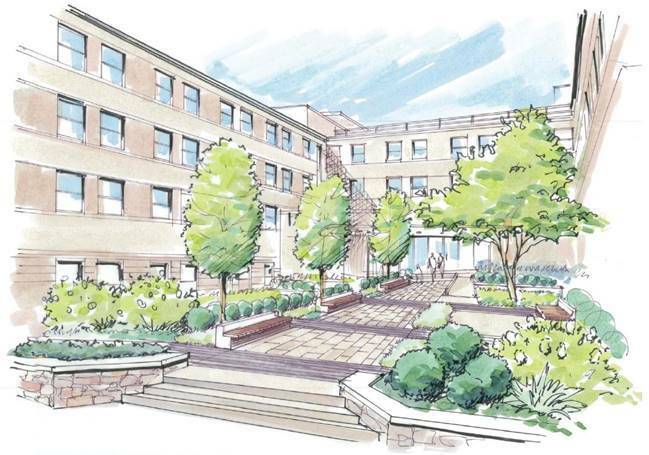 The UIP/NDC partnership closed on the Carver Hall transaction on August 18th and subsequently finalized closing on Slowe Hall on September 1st. The partnership will renovate and convert the two structures into 162 modern rental apartments. Scuttlebutt: The Heights Sold (Again) in Columbia Heights. Sports Bar Coming?